Making a commitment to a healthy lifestyle to burn your excess fat and develop a lean body can lead to vast overall improvements to your health. But before you can experience these benefits, you must choose a form of cardiovascular exercise to burn fat. Treadmill and elliptical trainer workouts both can generate a high calorie burn. To see fat-loss results, however, you must pair your new workout regimen with a reduction in your caloric intake. Your average pace dictates the number of calories you burn while using a treadmill or elliptical trainer. 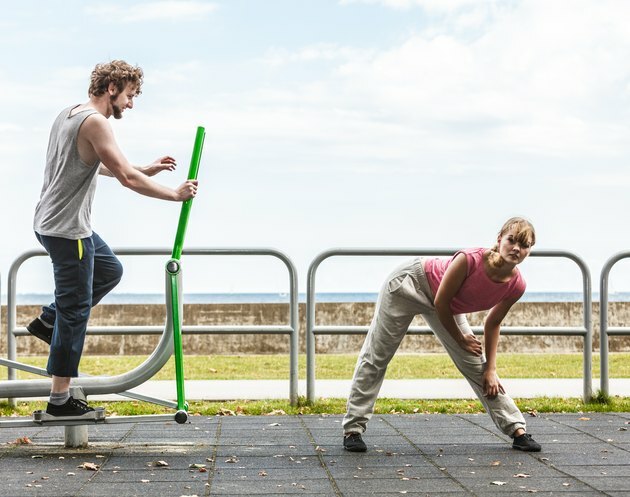 The key element to remember is the faster you move, the more calories you burn. HealthStatus reports that a 195-pound person burns about 755 calories in 45 minutes on an elliptical trainer. 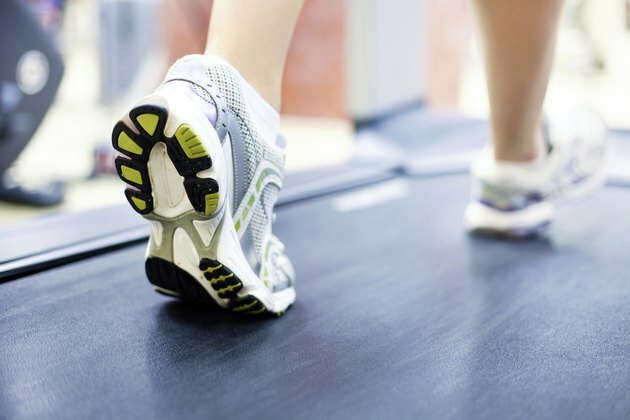 The caloric burn you experience on the treadmill depends on whether you walk or run. A person of the same weight burns about 342 calories walking at 4 mph and 562 calories running at 5 mph. When your body burns 3,500 more calories than it consumes, you lose a pound of fat.